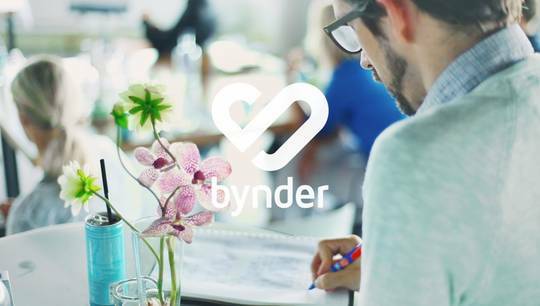 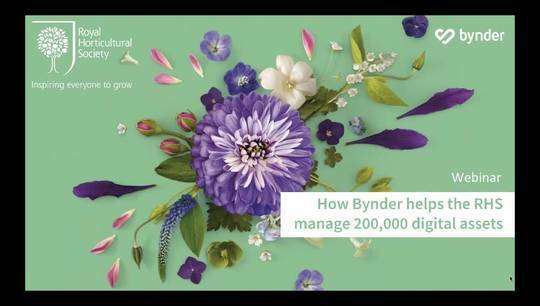 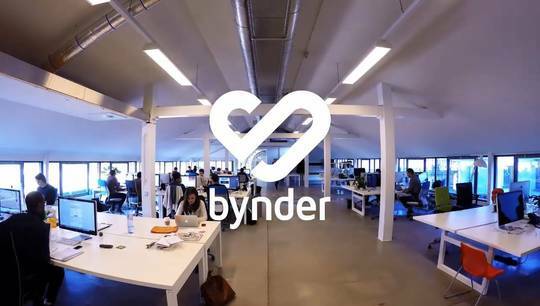 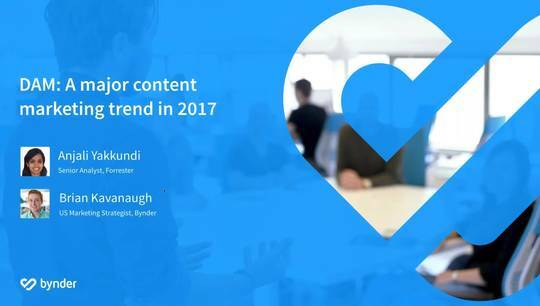 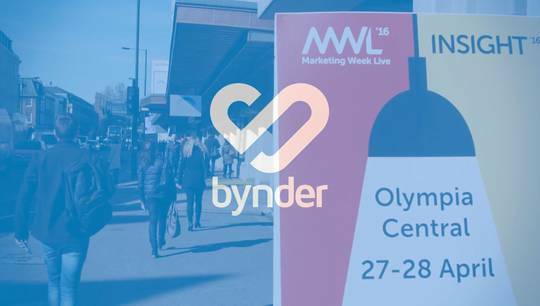 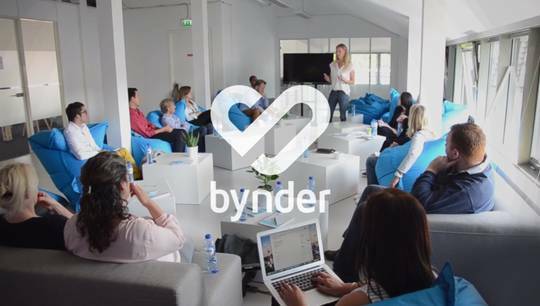 This year has been big for Bynder. 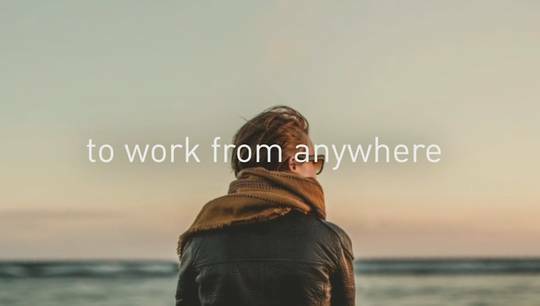 In 2017 we launched our new product Orbit; were selected the second fastest growing company in the Deloitte fast 50; closed our offices for Remote week—and the list goes on! 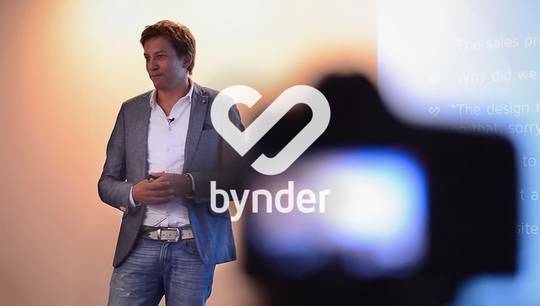 Check out the following video and see some highlights of our adventurous year.